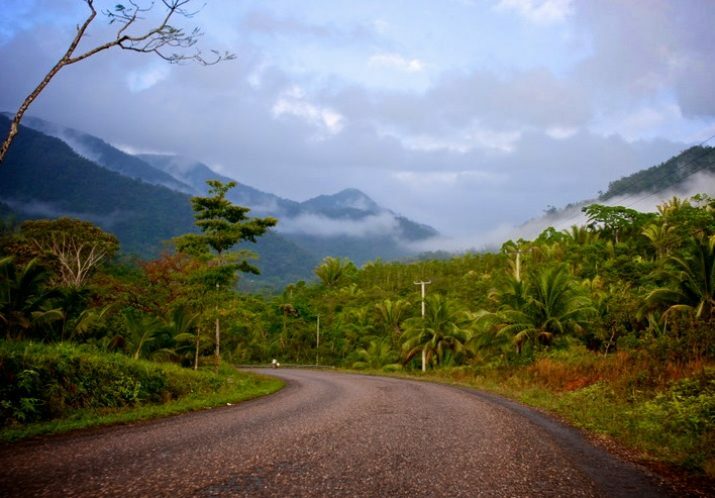 Belize is the only english speaking country in Central America, population of about 360,000. Most Belizeans are of multiracial descent. About 34% of the population is of mixed Maya and European descent (Mestizo), 35% are Kriols, about 10.6% are Maya, and about 6.1% are Afro-Amerindian (Garifuna). The remaining population includes European, East Indian, Chinese, Middle Eastern, and North American groups. Though all the schools are in a Catholic government run system, many know about the Bible but most lack an understanding of the gospel and experience a true relationship with Jesus Christ.